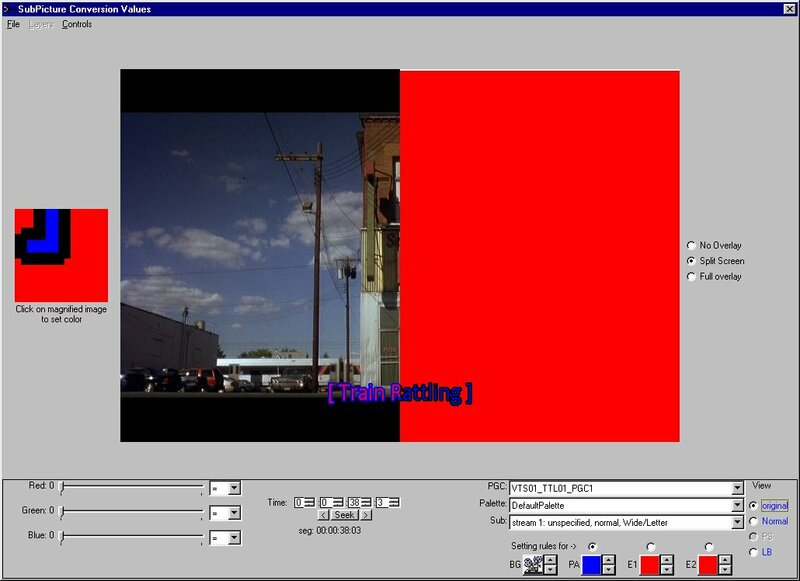 The most important component of any DVD authoring system is its multiplexing engine. It should be flawless, and well tested. Navigation dialog and command editor. Multiplex directives permit pseudo seamless branching. Integrated demultiplexor allows using vob files as source. EDL functions permit linear editing. The Premium version is available to subscribers (Premium 10 subscription) of MPUCoder.com. Crash when entering editor with empty composite. Crash when pasting 2 or more elements. New memory manager replaces malloc, which can and does crash.